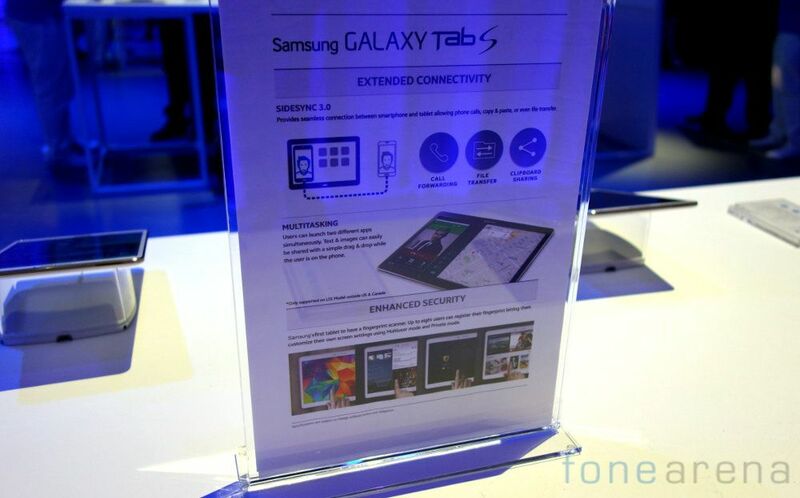 At the Samsung event during which Samsung unveiled its Super AMOLED tablets – Galaxy Tab S 8.4 and Galaxy Tab S 10.5, Samsung also announced an updated version of its feature – SideSync 3.0. A couple of weeks back, Apple announced a feature called Continuity at the WWDC 2014 that would allow you to seamlessly switch work between various iOS devices. Samsung’s SideSync isn’t exactly the same, but tries to achieve something similar between the Galaxy Tablets and Galaxy smartphones. The Samsung SideSync allows users to take calls coming to their smartphone on their tablets if the smartphone is not nearby. It also allows easy access to the files on one device on the other. 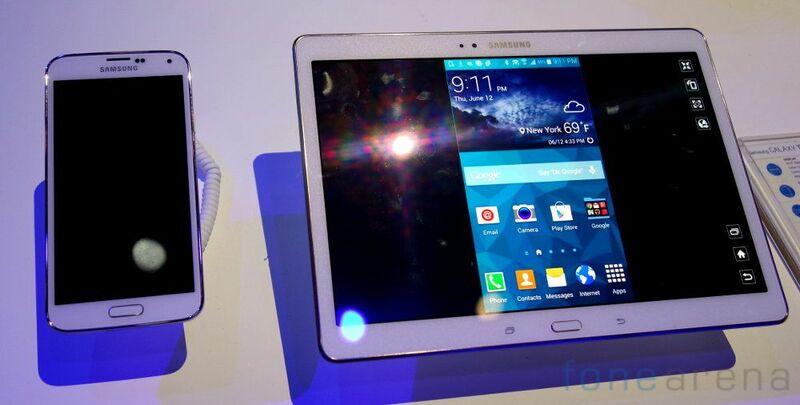 In addition to the basic features, Samsung SideSync 3.0 also allows the users to control the smartphone via their tablet. All this connectivity takes place through WiFi. With the multitasking on Galaxy Tab S, you can do much more now since your phone and tablet can be accessed on a single screen.